Seeing your baby’s little smile for the first time leaves an everlasting impression in every new parent’s life and making a trip to the dentist ensures that your child remains happy and healthy! As a parent, you would want a dentist whom both you and your child can trust gives the best dental care available. 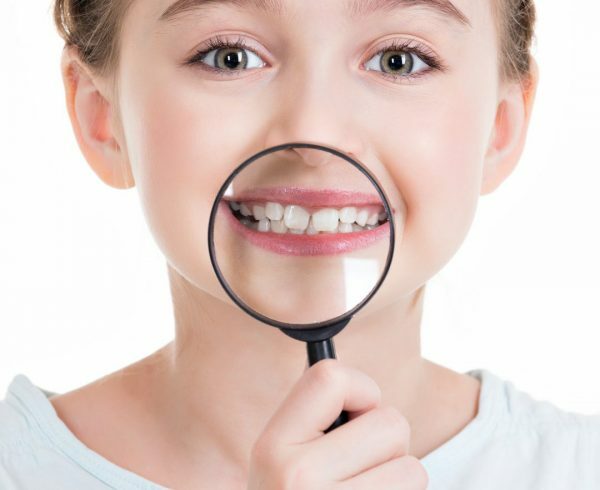 The best option choice for children will be a paediatric dentist! So, when should you make your child’s first dental appointment and how can you help prepare your child? See the first tooth? Time to schedule for an appointment! 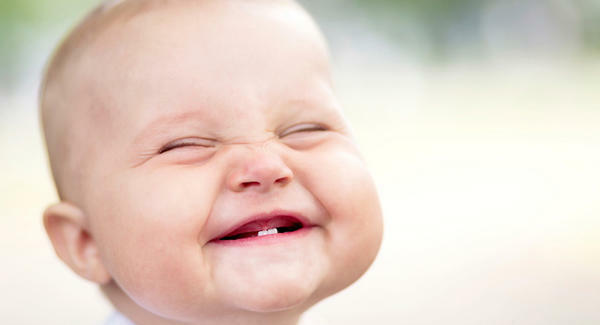 Baby teeth plays a big part in your child’s overall health, development and well-being. It helps him/her chew, speak and smile. Much like your own adult teeth, your child’s baby teeth require professional and at-home dental care as decay can happen at any age. Therefore, it is important to schedule your child’s first dental visit at an early age. It is recommended by the American Academy of Paediatric Dentistry that children should establish a ‘dental home’ and see the dentist once their first tooth appears or by the age of 1 or before they turn 2. Early dental appointments are also vital because they give the parents the tools they need to care for their children’s teeth the right way. 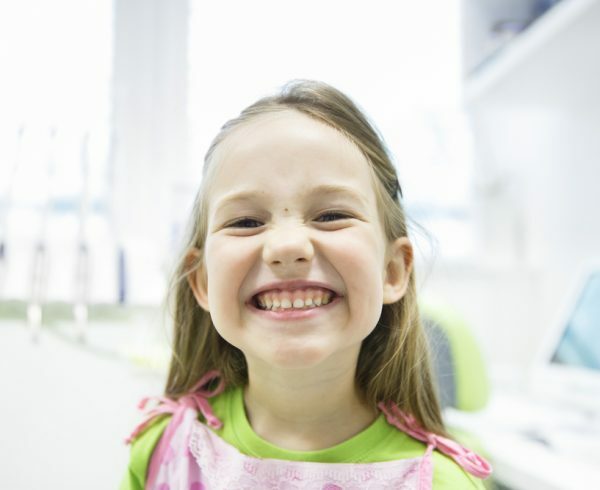 What should you expect on your child’s first dental visit? Paediatric dentists seek to foster a friendly and fun environment especially on a child’s first dental visit. The comfort of your child is the most important in creating a positive association with visiting the dentist. 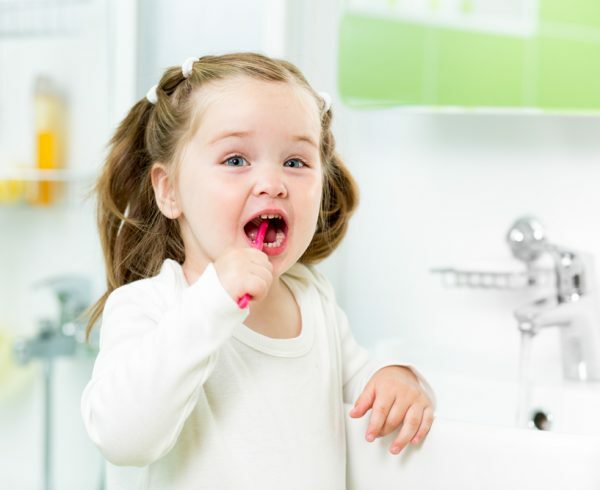 These appointments give the paediatric dentist an opportunity to give you information on proper oral hygiene care as your child’s smile develops. 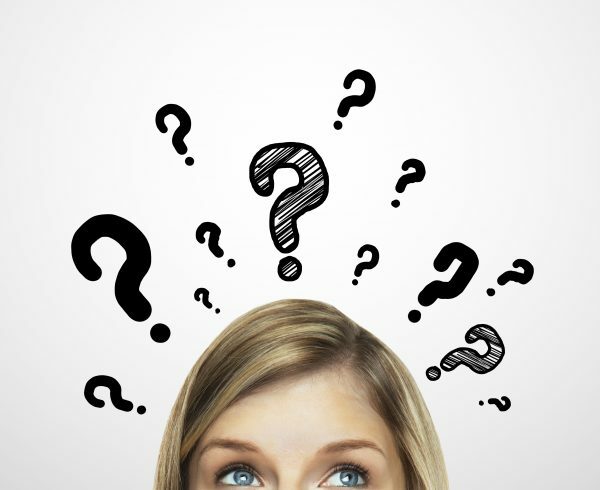 It is also the perfect time for you to clarify or ask any questions that you might have about your child’s oral hygiene routine. The dentists at Pure NZ Dental will be more than happy to discuss strategies to help soothe your child’s teeth during the teething phase, answer questions about oral habits such as thumb sucking, or share tips about a smile-healthy diet. 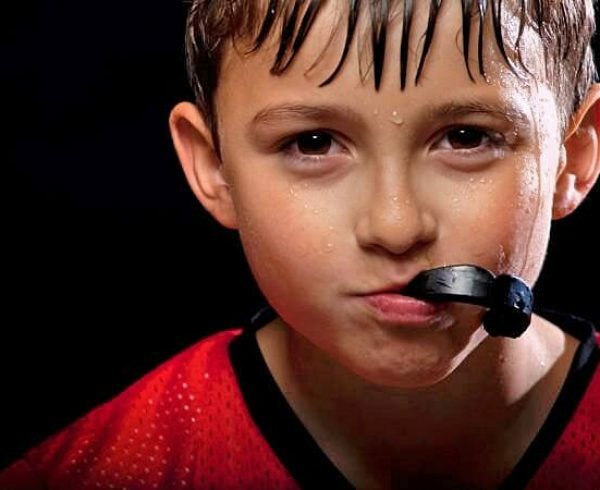 The advices given to your child will be customised in accordance to their special needs! How to prepare your child? 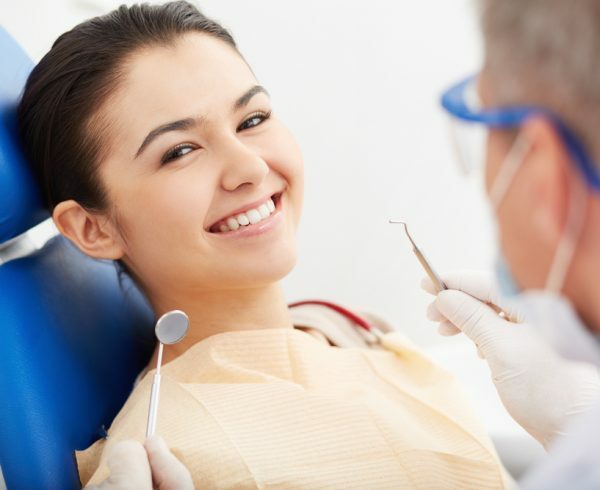 Take them to one of your dental appointments to get them familiar with the dental clinic settings and the dentist. Be sure to use positive language and show them that you’re having a great time there to show how fun a dental visit can be! Use visual learning! In this instance, showing children videos like Elmo’s visit to the dentist can help a child learn about what to expect and what Dr. Justin & Dr. Ali at Pure NZ Dental can do! Of course, as an emergency, you can pack a bag of bribes like a few small but loved toys in your bag or whatever that might help. Providing the best dental care for your child will be our utmost priority and we would love to speak with you about your child’s dental needs! We suggest you to bring your child in as soon as their first tooth emerges so as to help them earn a healthy smile that can last a lifetime. 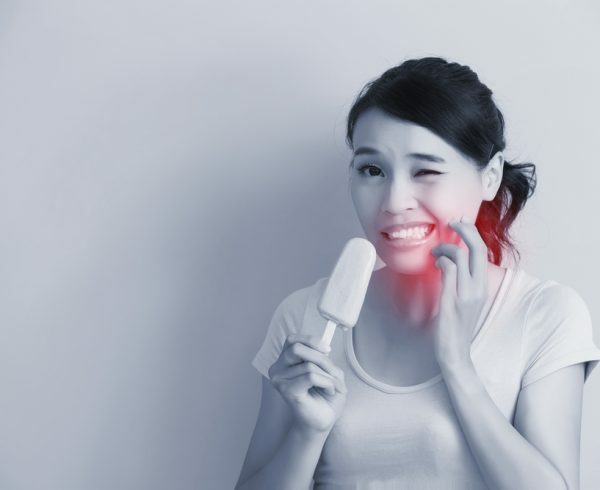 Call Pure NZ Dental now at +65 6463 0257 or simply enjoy the convenience by making an appointment on our website today!